Oxidative stress is the reason we age. It causes everything from wrinkles to dementia to clogged arteries. When we are young, our bodies churn out antioxidants but that significantly decreases, as we get older. So how do we protect ourselves and minimize oxidative stress consistently through our diet? We have all heard that dietary antioxidants promote health and reduce risk for chronic disease by reducing oxidation.However, their role is much bigger than squashing free radicals. 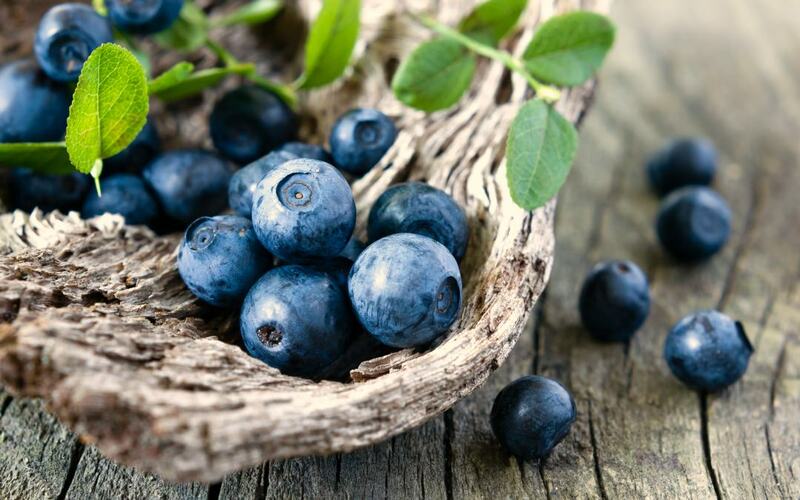 Scientists are now classifying antioxidants into two categories: direct and indirect. Direct antioxidants are the old standbys that we love; vitamin C and vitamin E. However, research proves that direct antioxidants are inferior because they deactivate after they extinguish one free radical – much the same way as a bee dies after its sting. So what about this new term, “indirect antioxidants”. These are the delightful nutrients that can actually prompt the body to produce it's own store of antioxidants, giving you a powerful defense against oxidative stress for days after you have eaten them. Indirect antioxidants are prevalent in cruciferous vegetables, brightly colored berries, and certain spices and herbs. Sulforane from broccoli sprouts (50x the cancer-fighting ability as mature broccoli), curcumin found in turmeric and Indian curry, and anthocyancins found in all berries are great examples of indirect antioxidants. These indirect antioxidants are also found in licorice, shallots, tonka beans, and the herbs milk thistle and ashwaganda, all of which can be purchased in the health food store. Be it direct or indirect antioxidants, new research finds they work better as a team. Loading up on just one antioxidants like sending only one fireman in to fight a fire. Curried broccoli sound good to anyone? Mixed berries for breakfast? Other ways to ensure you get the most antioxidant benefits from your food are to steam your vegetables to enhance antioxidant power, get produce fresh and locally because antioxidant potency fades within a few days so no apples from Chile. Don't take mega doses of any direct antioxidant, but instead combine C and E together in moderate amounts. Lastly, cut down on the stress in your life – or at least your relationship to it. How do react to situations internally? Is there a real fire or is it your mind buying into the drama we all seek on some level? Learning to react less will re-enforce the parasympathetic nervous system, leading to greater feelings of calm and a significant reduction in the body's production of free radicals.